James works with international athletes and sports professionals including Barclays Premier League football teams, FC Barcelona, AC Milan, Real Madrid and Aviva Premiership rugby clubs in addition to the British Olympic team, British athletics, gymnastics, hockey, netball and sailing, England cricket, rugby and soccer. He also looks after patients from the Royal Ballet, Covent Garden and Birmingham Royal Ballet and is Medical Advisor to Dance UK. James spent a year as foot ankle fellow to Dr Terry Saxby in Brisbane and was awarded a travelling sports orthopaedic fellowship in the USA. James was appointed Consultant at the North Hampshire Hospital, Basingstoke in 2002, moved to the Chelsea and Westminster Hospital in 2010 and was appointed Visiting Professor at Imperial College, London in 2014. James remains actively involved in research projects at Imperial College and the Fortius Clinic, London of which he was a founding member. He is vice-president of ESSKA-AFAS and Chairman of the Achilles Tendon Study Group. He was Associate Editor of Knee Surgery, Sports, Traumatology and Arthroscopy (KSSTA) Journal until 2014, served on the Clinical Studies Group for Arthritis Research UK from 2011 and has been Medical Adviser to Dance UK since 2012. His main areas of research include Achilles tendon, articular cartilage and sports-related ankle and foot injuries. 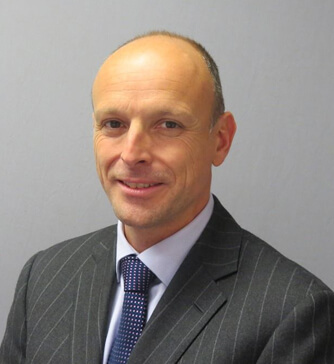 He has developed a major clinical interest in the arthroscopic treatment (keyhole surgery) of ankle conditions and sports-related foot and ankle injuries and now looks after many professional athletes. James is on the Editorial Board of Bone and Joint Journal and Specialty Editor for Foot and Ankle.